All betting odds, lines and props available on Fan Duel Sportsbook. - Buffalo is 19-14-1 against the spread (ATS) this season. - Texas Tech is 16-16-1 ATS this season. - The total has gone over in five of Buffalo's last 10 games. - The total has gone over in six of Texas Tech's last 10 games. - Buffalo beat No. 11 Arizona State, 91-74, to advance to the second round of the NCAA Tournament. - Texas Tech beat No. 14 Northern Kentucky, 72-57, in the first round of the NCAA Tournament. 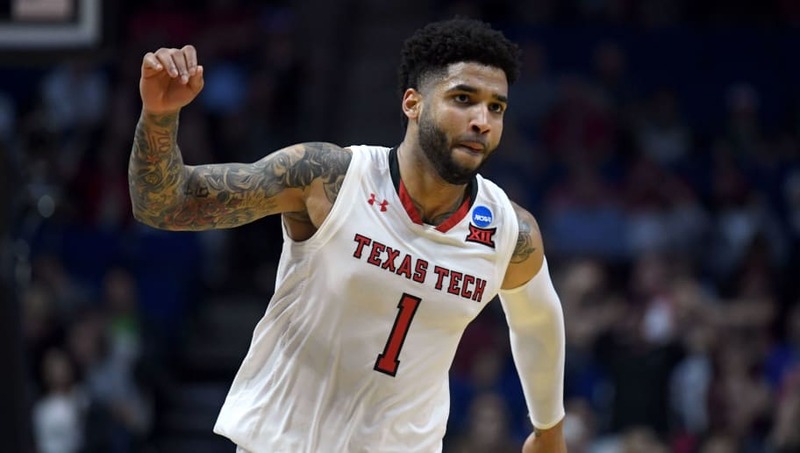 All Buffalo-Texas Tech betting odds, lines and props available on FanDuel Sportsbook. - Home Team (Texas Tech) Total Points: Over 74.5 (-120) – Buffalo can score in bunches, but preventing its opponents from scoring is a different story. Including their first-round victory over Northern Kentucky, the Bulls have allowed at least 70 or more points in each of their last six games. The Red Raiders are averaging 73.1 points per game (PPG) on offense, and they've scored 75 or more points in seven of their last nine contests.